Grants of up to £30,000 are available with a small number of grants of up to £150,000 being made to more complex projects. 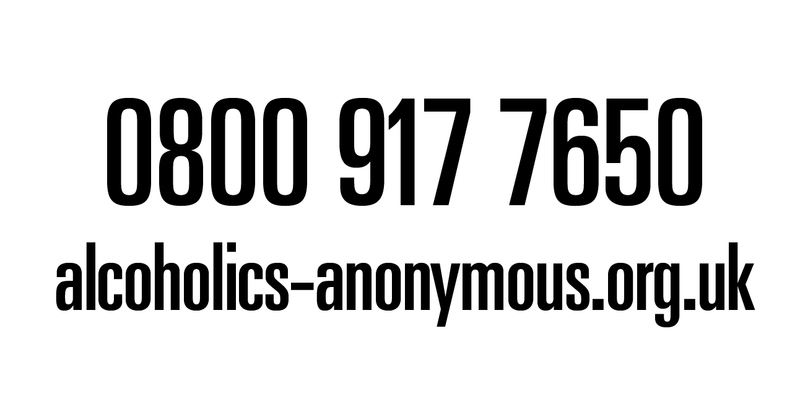 The Veterans’ Community Centres Programme is a specialist pot of funding. 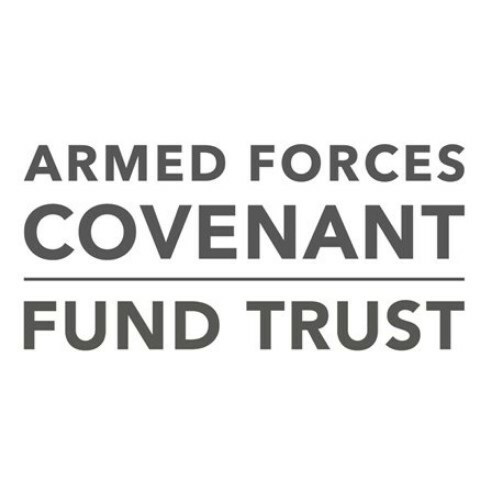 Applicants must be Armed Forces charities with an existing building that requires refurbishment. The Royal British Legion Grangemouth Branch has a busy and vibrant Community Centre, well used by veterans of all ages along with the wider local community. The building has been in place for over 50 years. But for a while; the centre was struggling. The electrics were in a poor state of repair and some areas had not been renovated for decades.